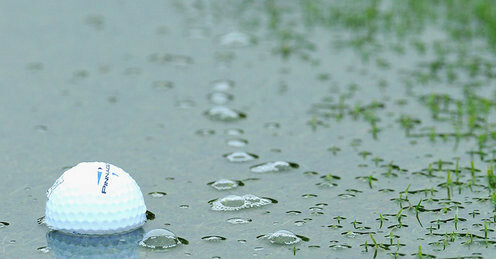 Due to the weather today, the Upper Deck golf tournament has been postponed. A new date will be released tomorrow. Looking forward to a great time! Thank you for your continued support of Upper Deck! !